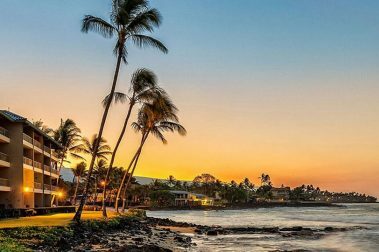 City life in Hawaii is, as with most things, a little different, a little more relaxed, and a little bit more beautiful. 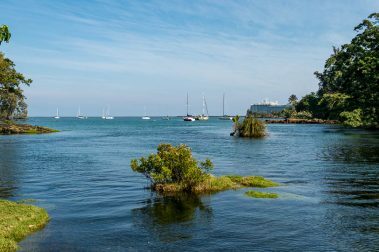 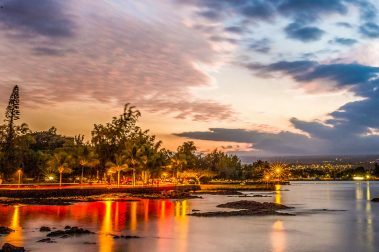 The staples of staying in a town or city are there, but the Big Island brings out a unique twist that must be experienced. 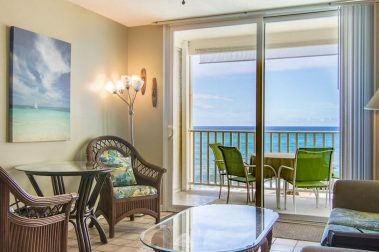 Whether you rent a room, condo, or entire house, you’ll be right in the middle of the action. 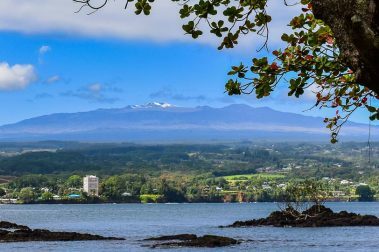 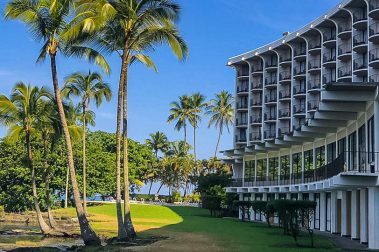 Positioned within beautiful and historic Hilo, the Hilo Hawaiian Hotel offers great views and easy access to the Big Island’s eastern side. 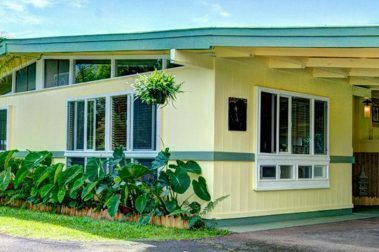 Affordable, safe, and newly renovated, the Hilo Bay Hostel redefines what you’d expect from a cheap, centrally-located hostel accommodation. 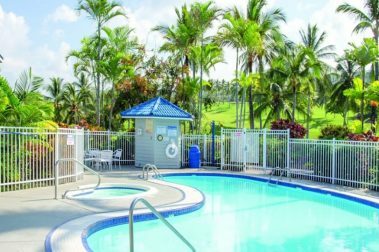 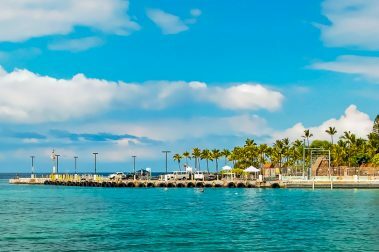 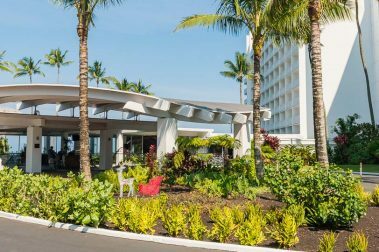 Centrally-located and familiar, the Holiday Inn Express in Kailua-Kona makes for affordable and familiar stay in one of the best areas on the Big Island. 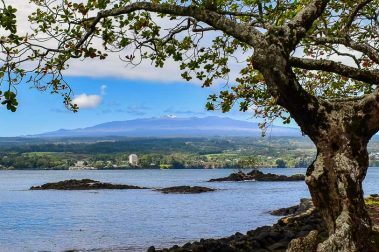 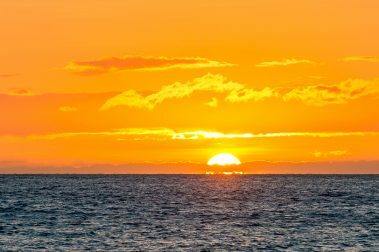 Just an hour northeast of Kailua-Kona, the sleepy mountain town of Waimea on Hawaii’s Big Island is a remarkable alternative to the bustling tourist energy present in the larger cities. 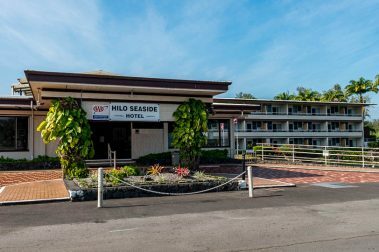 If you are looking for an economical accommodation in a good location on the Big Island, the Hilo Seaside Hotel may be the place for you. 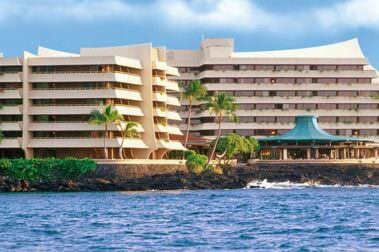 The Royal Kona Resort is a classic Hawaiian resort with incredible views, an onsite luau and a famous mai tai bar. 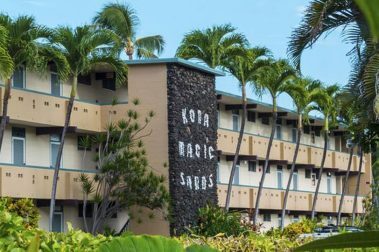 A comfortable, quaint hotel located right in Kailua-Kona, the Kona Seaside Hotel makes for an affordable, relaxing Big Island vacation. 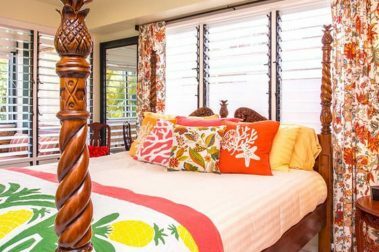 An incredible vacation rental near Hilo, Now and Zen offers a nicely-furnished, comfortable Big Island vacation get away. 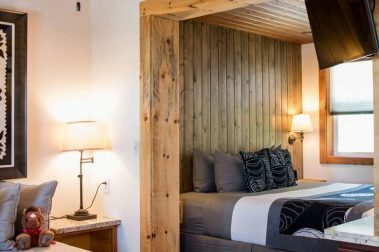 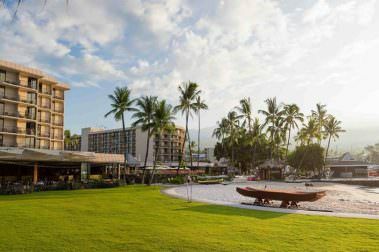 Centrally located and perfect for everyone from couples to large groups, the Big Island Retreat offers all the comforts of home in a tropical setting. 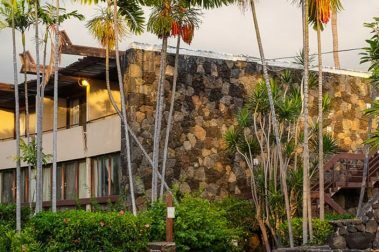 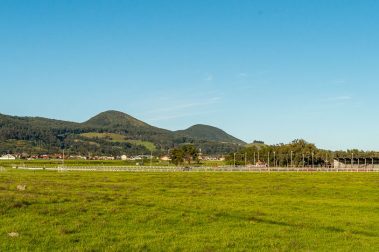 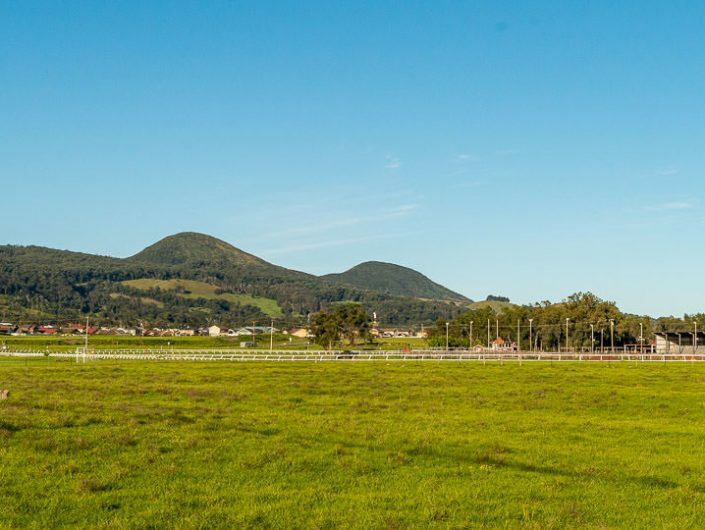 Located in the historic town of Waimea, the Kamuela Inn is a beautiful option for a rural getaway with access to fun restaurants and shopping. 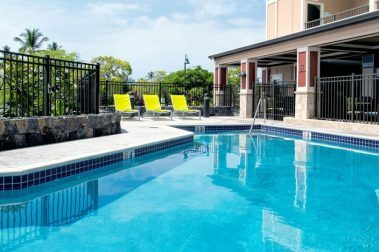 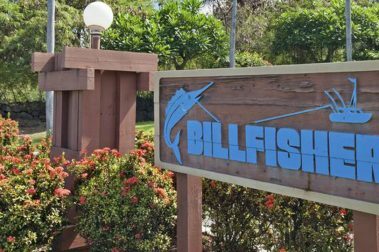 For a relaxing, affordable stay right in downtown Kailua-Kona, Uncle Billy’s Kona Bay Hotel is one of the Big Island’s most convenient accommodations.